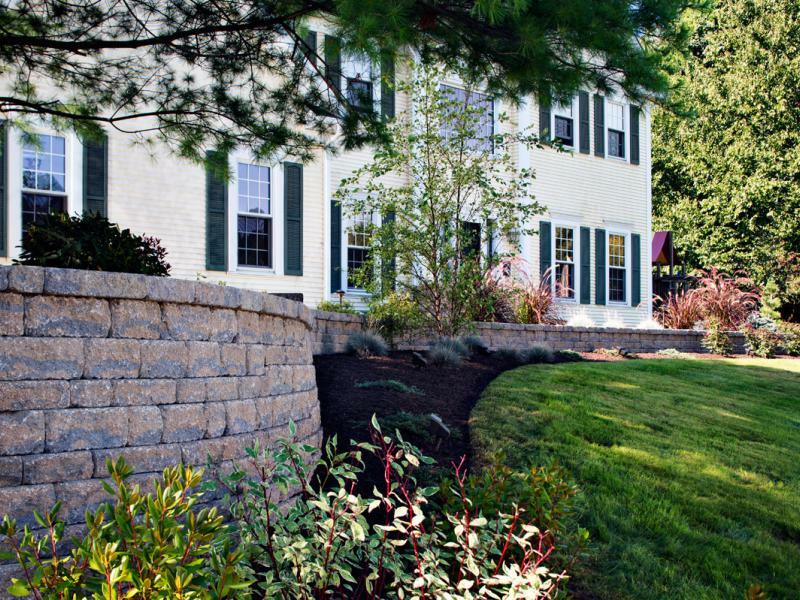 Walls can add interest to your landscape. They evoke the idea that there are elements that need to be separated or supported. 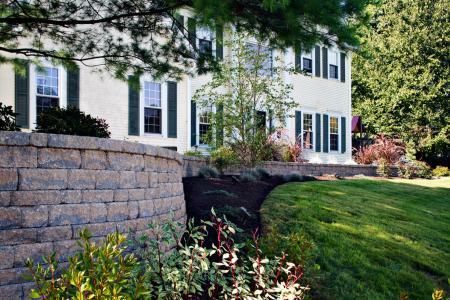 Structural walls may be needed within a landscape to help establish grades and control slopes. 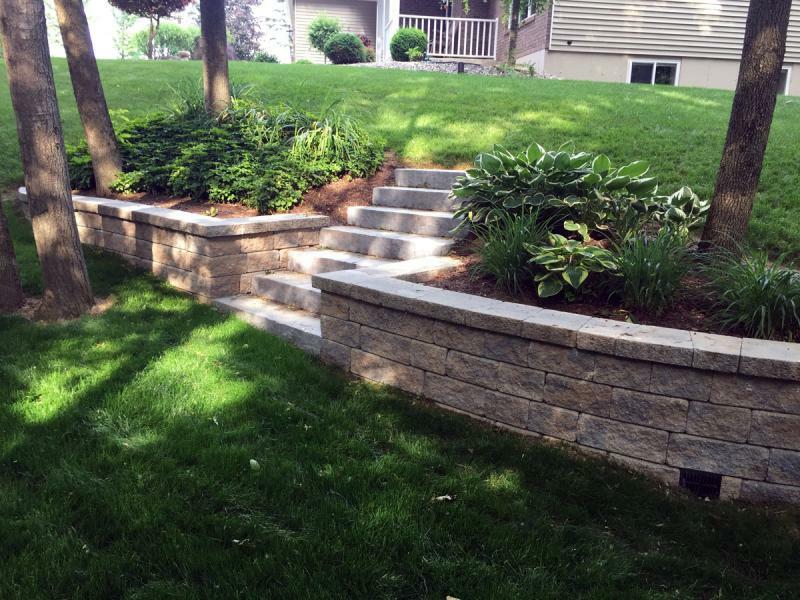 These walls can be the very aspect that will affect the success and failure of a beautiful design. 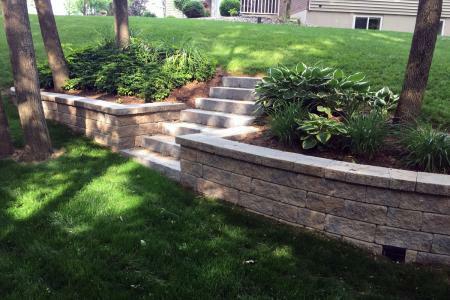 Free-standing walls add style, structure, and function to a landscape. They can be used for added seating in tight areas and also provide separation of outdoor spaces. A wall can invite your mind to wonder what is on the other side and provide backdrops to wash with light that brighten a night time landscape. Our experienced and educated installers are industry certified to ensure all of our clients that we are qualified to perform the work we are hired for.